Science Club with Mr Green! Social Sciences in full steam at Bushey Meads! 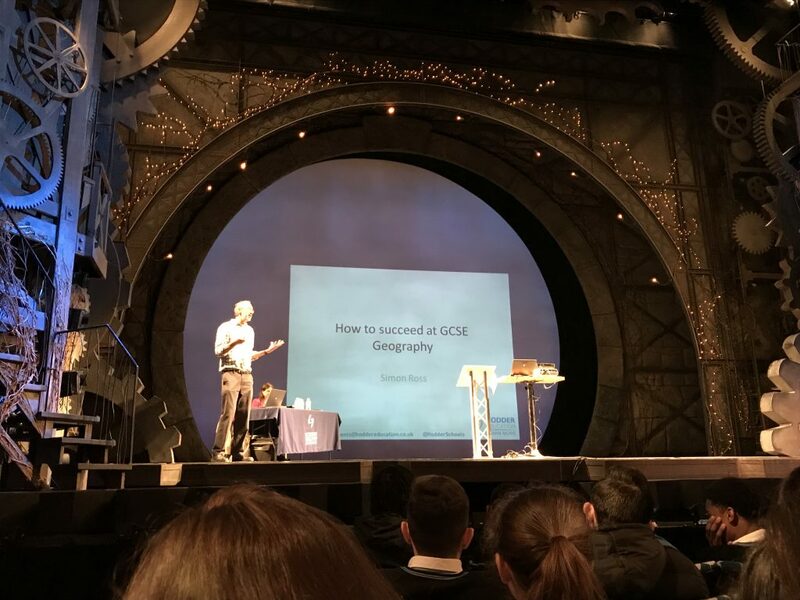 At the end of March a group of Year 11 Geography students travelled to London for an revision day in the Victoria Apollo theatre. 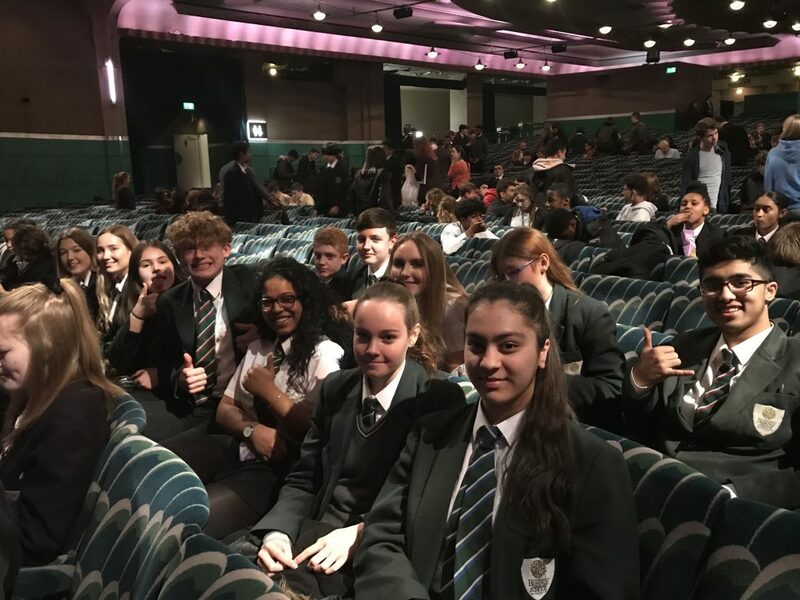 Although Lottie believed that Miss Skevington had hired out the entire venue, just for Bushey Meads Students, there were in fact hundreds of students from across the country filling the stalls of the beautiful theatre which usually hosts the musical ‘Wicked’. The students demonstrated that they were determined to absorb as much as they could from the four guest speakers, one of whom was a contributing authors to our exam textbook. 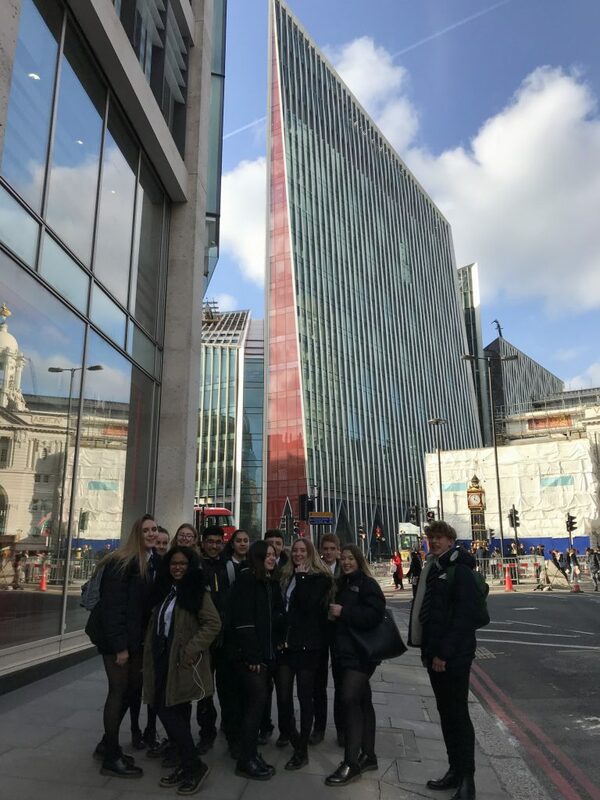 It was an incredibly valuable day and students took away lots of exam technique and revision tips. Zain described the day as “Informative without being boring”. The students showed exemplary behaviour and focus and were a testament to the school.